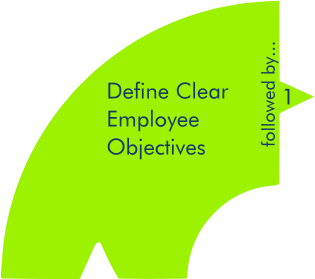 Employee objectives and expectations are defined and integrated into the performance management system.This is based on your organization, division and department goals and strategies. 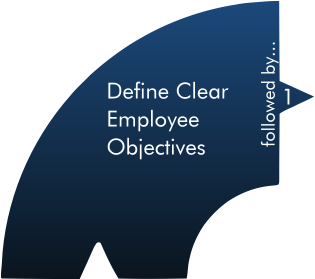 This process ensures that employee goals, core responsibilities, competencies and objective target metrics will be challenging, yet attainable, and are jointly agreed with the employee to ensure employee commitment and buy-in. 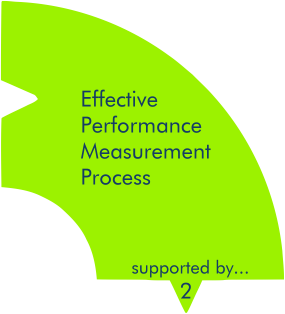 The processes fairly reflect employee performance and also include objective target measures and metrics. 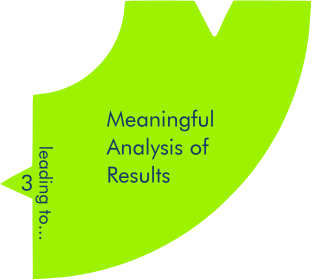 Through our propietary processess we are also able to translate objective metrics into performance scores for performance review purposes. The system focuses on relevant employee goals, behaviours, core responsibilities, competencies and target metrics. These are customized to match your organization culture and fit with the overall objectives of the organization. 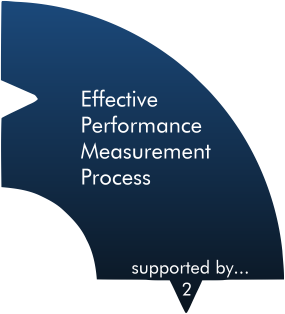 Our approach ensures that performance measurement and management is timely and is seamlessly integrated into your employee development culture. 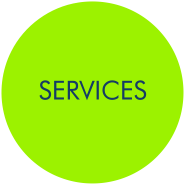 We create balance between the formal and informal performance review and development processes. 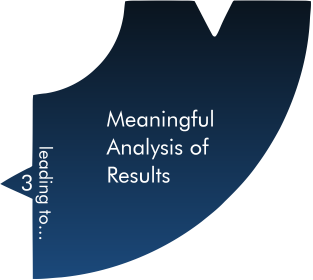 We provide a powerful analysis approach combined with appropriate technology to inform employee development, compensation, training needs, hiring, placement, and other strategic employee related decisions. Insights are presented using a range of tables, charts and matrices which are easy to understand and act on. 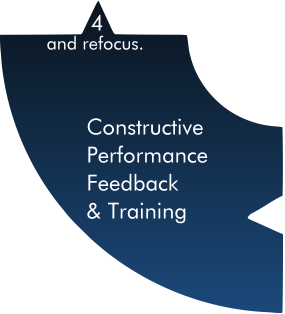 Constructive feedback needs to be given shortly after performance is measured and analyzed to ensure it is current. Constructive feedback enables employees to positively change their behavior and improves productivity. 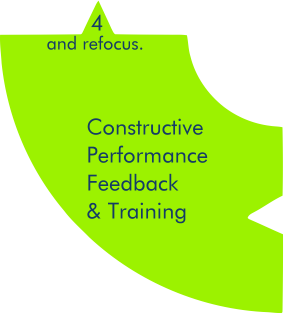 Our approach and system facilitates constructive timely feedback for employees. Managers are provided with online tools and training to improve their feedback skills. Recognition and reward is a form of feedback and as a result compensation messages must be consistent with other forms of development feedback and performance scores. This reinforces employee and organization commitment to the performance management process. "How do I streamline our performance management processes and reduce costs?" "What issues are impacting my employees' productivity and performance?" "I want to align our employees' behavior with our organization and customer service goals?" "How do we measure our employees' performance more objectively?" "Our company wants to identify and reward our best performers more fairly?" "What should we do to improve employee retention and commitment?" "The COO wants us to focus our employee training efforts and prove the return on investment justifies the cost?" 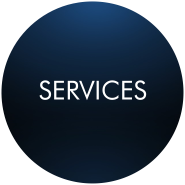 Review our Featured Tools and White Papers for further information on our services.